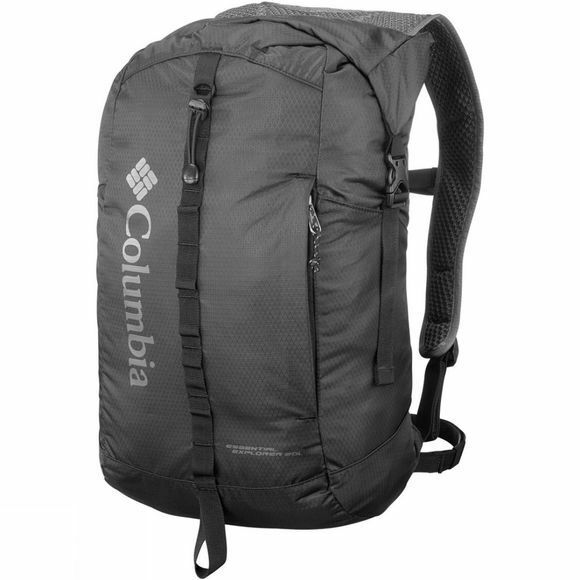 The Essential Explorer 20L Rucksack this Columbia technical pack has roll top closure to protect your belongings, as well as a removable hip belt to protect your back when it’s packed full. With its multi-point lash down system to enhance performance and 3L hydration compatibility, you can feel extra prepared on your travels. 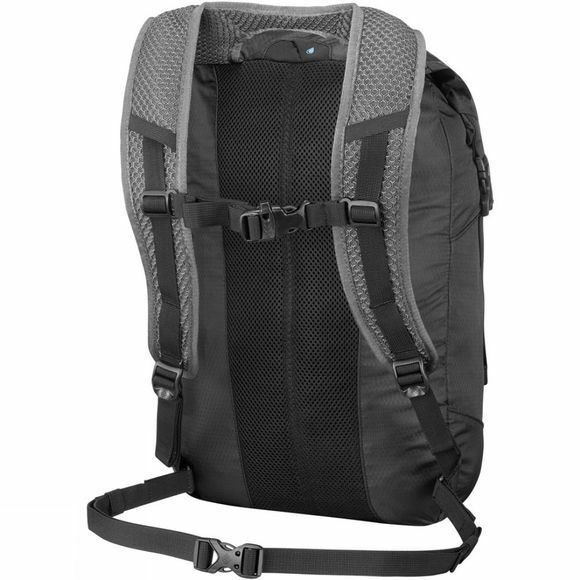 It is also packable, making it ultra versatile and easy to throw into your suitcase. Let the adventure begin!